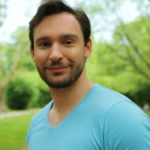 Looking out for a perfect getaway during this summer? 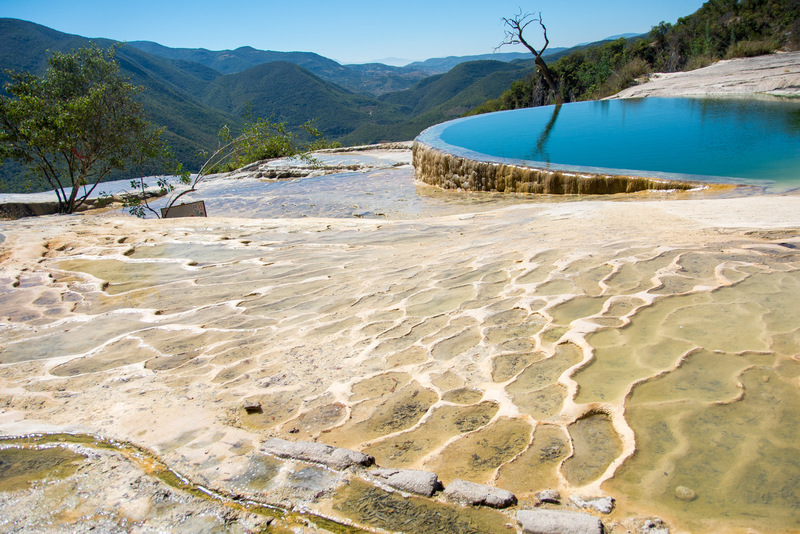 Then take a look at the following list of the seven most amazing natural pools which you barely knew that they existed. The world is full of astounding landscapes that would never fail in healing your mind and soul at a glance. There are far more things to explore than the lake in your town and the beach in your country. 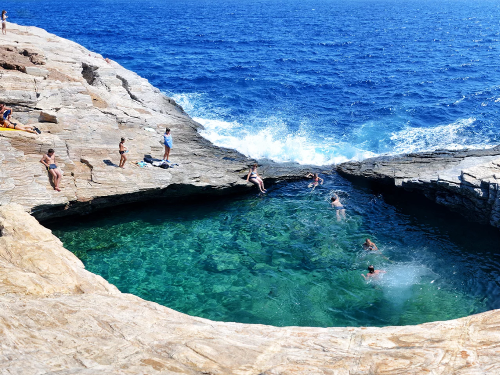 Step out of the ordinary summer vacation and work out on a plan to spend this summer vacation in one of the following natural pools in the world. 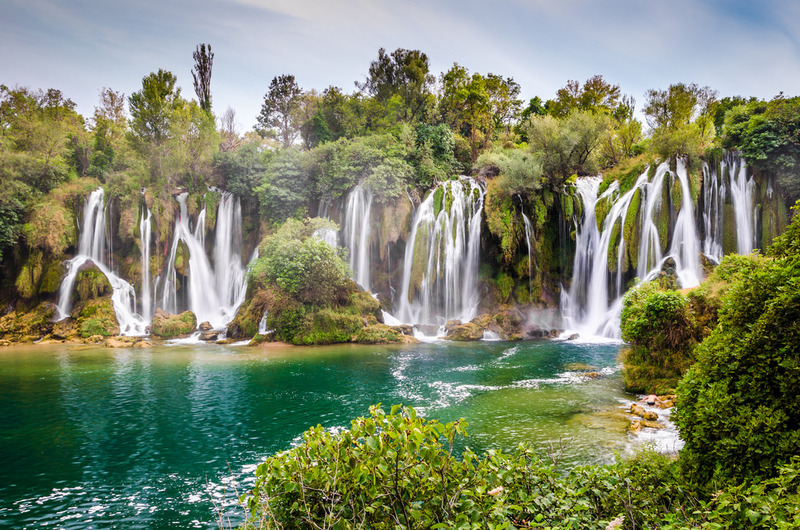 The Kravica Waterfalls in Bosnia and Herzegovina often referred to as the mini version of the “Iguazu Falls” in Brazil. It is breathtaking to watch these 25-meter cascades pounding themselves with glamour. Dip yourself in the surrounding pools as they become shallow during the summer. A 30-meter deep natural swimming pool with turquoise water which you can access by a ladder with a small dock at the bottom. 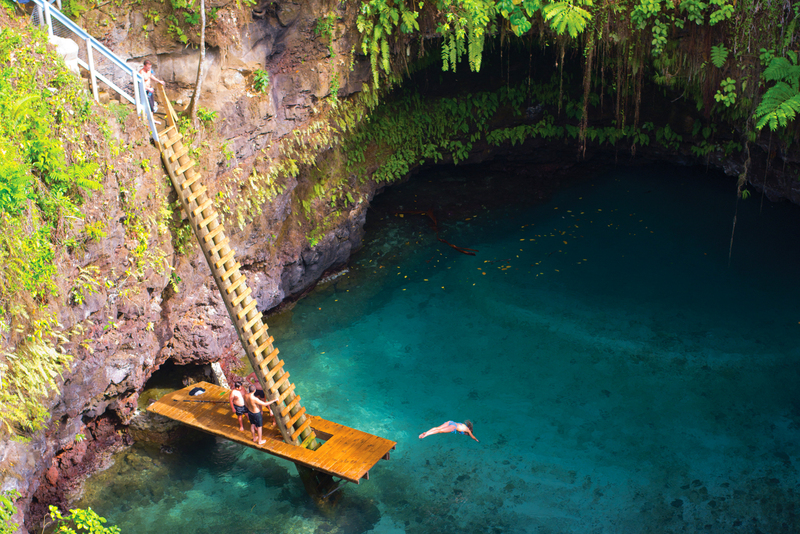 To Sua Ocean Trench is an enlightening piece of natural beauty in the midst of lush gardens. Giola is often addressed as Aphrodite’s Tear by the locals as they believe that Zeus created this pool for Aphrodite who was his mistress. It is only 4km away from the village of Astris where you can drive half the way and reach the rest on foot. Hierve el Agua is an illusionary waterfall which is a rock formation created by years of running off minerals from the springs at the top. Many tourists refer to it as the pool in heaven with all the spectacular scenery around. Bathing on these mineral springs can grant you with health benefits as well. 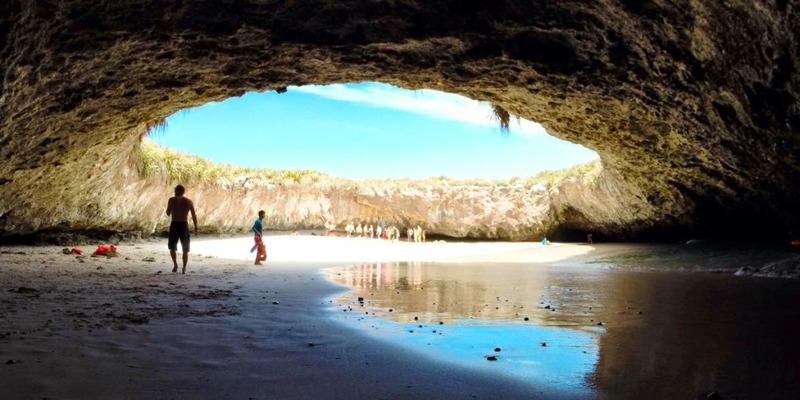 Formed due to an accident during the military trials in Mexico, the Playa Del Amor is a pristine hidden beach in Mexico. Many locals and tourists started flooding towards this beauty once it became on the internet. It is impressive how nature cast its magical spell to make such an alluring landscape out of the abandoned military grounds. Figure 8 Pools is another tourist destination where thousands of tourists head with the aim of getting photographs of this picturesque location. The shape of the pool resembles as a massive figure of 8 which is the reason the pool got its name. Just as a blessing on the summer weather at the Grand Canyon in Arizona, there lies the glamorous Havasu Falls. The 80 feet high waterfall pounds down forming a turquoise natural pool at the bottom. The Havasu falls a true blessing for over thousands of Grand Canyon visitors.